Jewish Humor Central: A Joke to Start the Week - "Old Man at a Truck Stop"
A Joke to Start the Week - "Old Man at a Truck Stop"
Another Monday and another Joke to Start the Week. This one is from the Los Angeles Jewish Home, which has quite a few joke tellers among its residents. 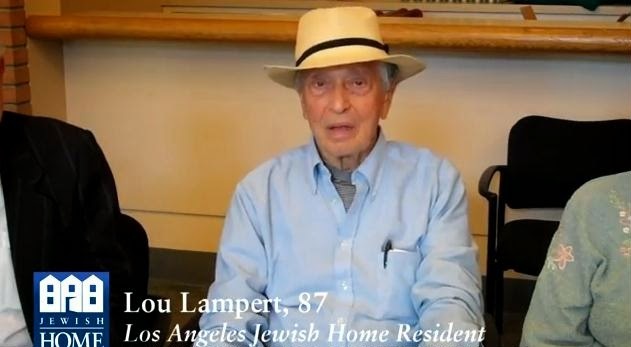 Lou Lampert, an 87-year-old joke teller, give us a laugh today with a story about an old man who got even with a bunch of motorcyclist bullies who harassed him at a truck stop.